Authorities said facial comparison technology revealed the man was not the same person shown in the passport. The 26-year-old man flew into Washington Dulles International Airport from Brazil on Wednesday and tried to use a fake French passport. The agency said it was the first time a passenger with fake travel documents was discovered using the technology. His name hasn’t been revealed, since he’s being investigated and faces criminal prosecution. “Terrorists and criminals continually look for creative methods to enter the U.S. including using stolen genuine documents”. “The new facial recognition technology virtually eliminates the ability for someone to use a genuine document that was issued to someone else”, Casey Durst, CBP’s Director of the Baltimore Field Office, said in a statement. In this week’s incident at Dulles Airport, the camera used in the facial scan was not made by NEC, but the company’s software was used to compare the image against a database, part of what’s known as the Traveler Verification Service. For its biometric tech to work, the CBP first builds a photo gallery of all the travelers on US-bound worldwide aircraft using flight manifests and travelers’ documents (mainly passports and visas). Dulles is one of 14 “early adopters” of the new face-scanning tech, which officials hope will speed up customs checks for arriving global travels. CBS News saw a demonstration of the tech at Dulles during a pilot program in 2015 and Orlando International Airport became the first to implement the program in June. 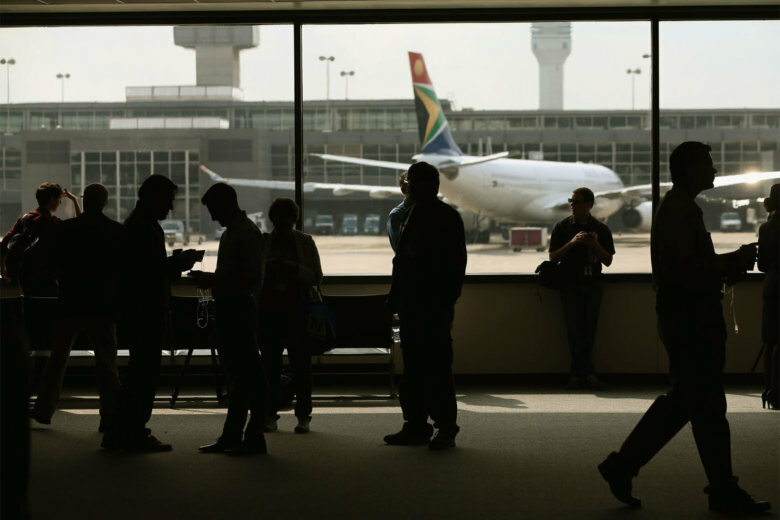 Improved security isn’t the only benefit the system brings to airports. That’s a big win for the CBP, given that about 104,525 people arrive from overseas into the United States (that number excludes people entering from Mexico and Canada) every day, according to the International Trade Administration that Quartz quoted back in February 2017.